Boom / Boom News / Boom Welcomes New SEO Executive: Say Hello To Cameron! Boom Welcomes New SEO Executive: Say Hello To Cameron! 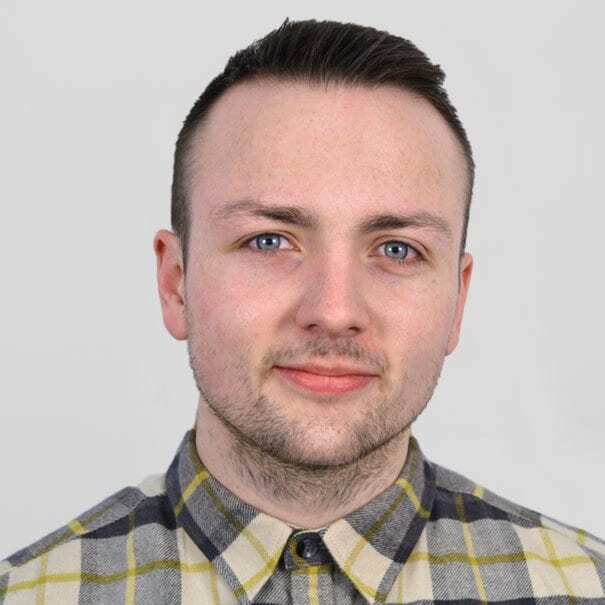 We’re really pleased to add another string to our ever expanding bow here at Boom and Cameron Sykes has definitely made a big impact so far, offering up his expertise in all things SEO without hesitation. Even though Cameron has only been here a short while, he’s certainly making waves within the team! After graduating University in 2015 with a 1st class BA hons. in Business Administration, Cameron began working as a marketing assistant for a local SME. Throughout his time with this company, Cameron progressed to the role of marketing manager and was responsible for product launches, exhibition design, creation of marketing literature and various other tasks. After leaving this position, Cameron began the role of marketing executive for one of the UK’s leading discount wholesalers, and soon began managing the company website. Noticing a distinct lack of engagement online, Cameron began learning the digital marketing ropes in order to increase the company’s traffic and conversions, and improve website functionality. Having developed a strong interest in SEO during this time, Cameron changed his career path and joined a digital marketing agency as a junior SEO executive. Working with client accounts, including a major UK e-commerce company, and a leading UK car dealership, Cameron gained experience with both content creation and SEO. Amy started out as a Digital Marketing Executive here at Boom but graduated in 2018 to Digital Marketing Client Manager. Amy works on digital marketing projects for different clients including; SEO, content writing and outreach. Amy also runs the Boom website.